Easy to See On/Off Indicator Light: Lets you know when your coffeemaker is "On" and "Off"
Brew your favorite fresh coffee anytime you want it, with this brand new Mr Coffee Coffee Maker! Just set your coffee maker ahead of time, and let it do the rest. 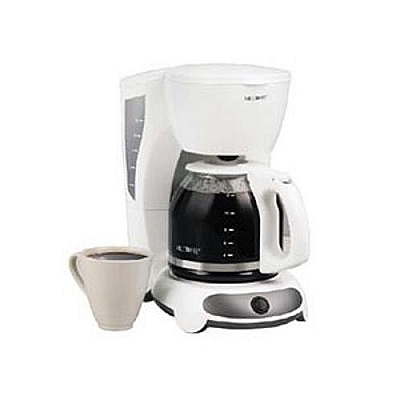 You can now have fresh brewed coffee waiting for you, even before you wake up in the morning!